Thank you both – very good tips – I am frustrated with mu dual monitor cursor, screen res, and primary secondary functions, so I’m so glad you guys passed this info along! Thanks Guys, I find dual monitors helpful. However, I have found a “feature” that I do not like and was wondering if you knew of a way to fix it. 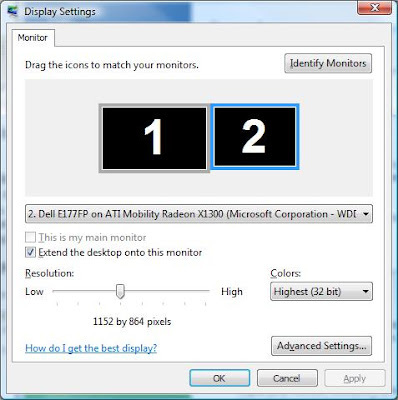 If I open application ABC on the main monitor and move it over to the secondary monitor, how do I start a second instance of application ABC on my main monitor? When I initiate the second instance of ABC, it simply add a Tab to the instance on my secondary monitor. I want to run 2, 3, 4 instances of an application with each in a different window so I can see different parts of the application in each of the different windows. have a look into the documentation for the system you are running. I have seen a similar issue (easily solved) where clicking on the icon to start a "new" window of the same application has just re-opened the original. 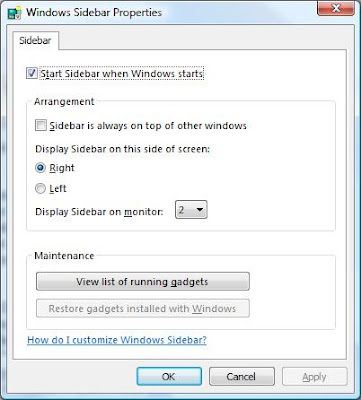 You'll need to check the command line arguments and adjust the launcher icon as required, or often you can start in a new window by right clicking on the icon.